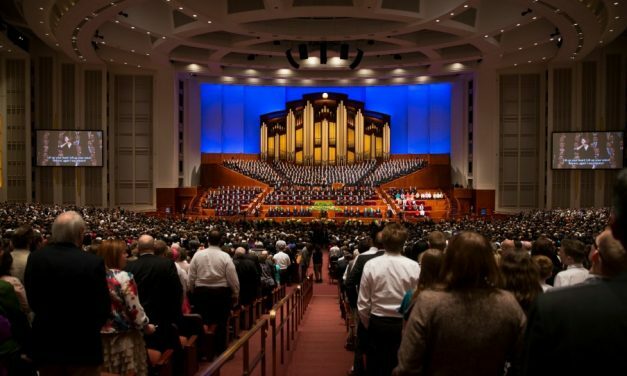 The blessings of General Conferences include abundant gifts into the lives of all those who are seeking for heaven’s truths, promises, and answers. How do we receive answers and guidance from God for ourselves? 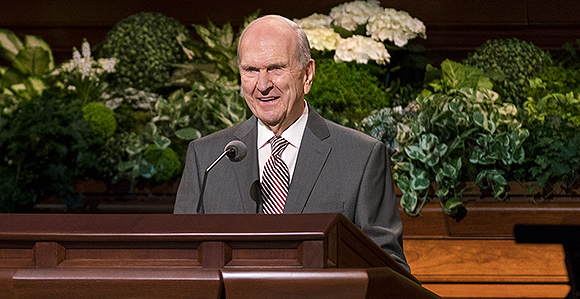 Russell M. Nelson, president and prophet of The Church of Jesus Christ of Latter-day Saints, explains how all of us can just do that. 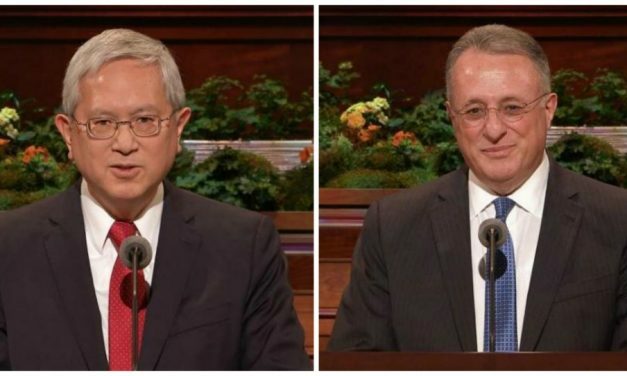 The two new apostles of the LDS Church shared their words of counsel and testimony during General Conference. 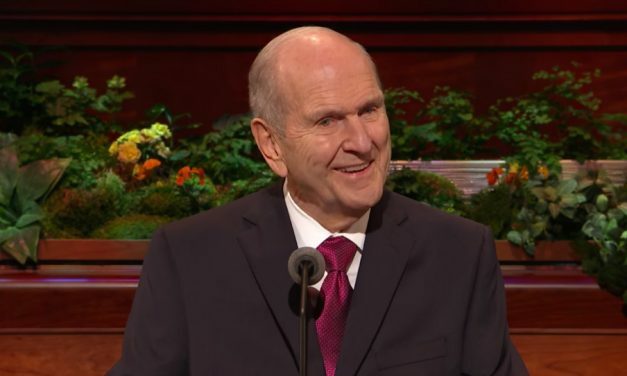 They encouraged everyone to look unto God for direction through the words of His living prophets as we strive to live true to our covenants and seek the enabling power of the Atonement of Jesus Christ. 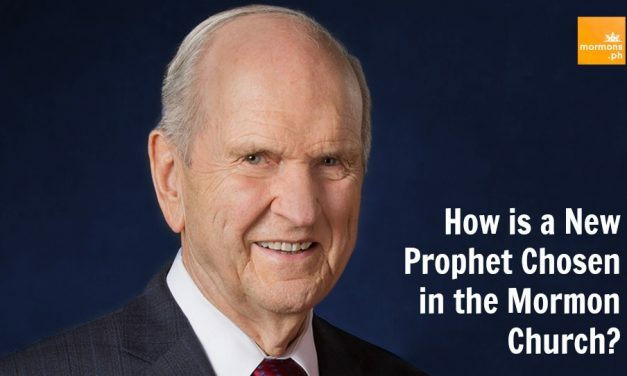 “Who are Mormon prophets? What exactly do they do?” Read about this unique belief that Mormons have, that God, to this day, still communicates with His children through His servants, which you may know as Mormon prophets.